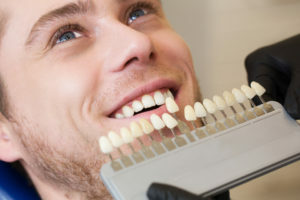 As an adult interested in a nice personal appearance, you desire to have the straight smile you never achieved as a youngster. 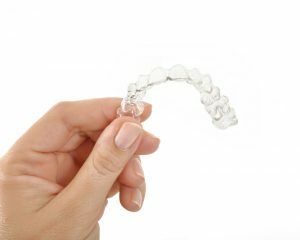 While the typical age for orthodontic treatment is 14, more and more adults opt for braces, especially when those appliances are clear and comfortable. Missing teeth can be the absolute pits. 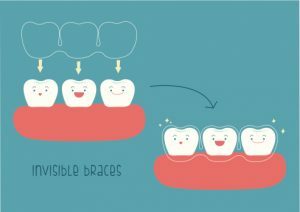 It can cause many problems that go way beyond just having an unfortunate-looking smile. There are functionality that come into question, like talking or eating. Missing teeth also invite harmful bacteria into the mouth because of the open spaces. Open spaces in a mouth are bad for any patient and should be addressed immediately. 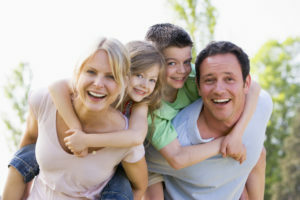 We’ve seen many smiles come through our office with missing teeth and have helped patients achieve beautiful results. 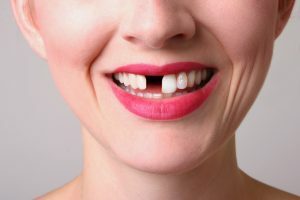 We can help anyone with missing teeth when they come to our office in Fort Worth, TX. 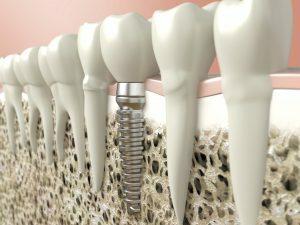 Dental implants are the most preferred solution for missing teeth. Dentures are also a viable option, but don’t have the structural integrity that dental implants do. Dental implants are a permanent solution that will close spaces and help bring proper aesthetic quality back to your smile. Dr. Coleman is the dentist Fort Worth residents can rely on to solve their missing teeth problem and enjoy life with wonderful oral health. 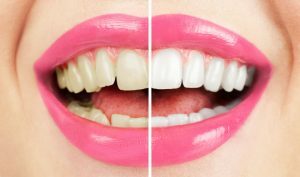 Both take-home and in-office teeth whitening brighten yellow smiles safely and effectively. Dr. Jasmine Coleman of Summer Creek Dentistry recommends either method to patients with healthy smiles who just want a cosmetic uplift. Embarrassed by a yellowed smile? It’s a common problem. Fortunately, modern cosmetic dentistry offers many treatment options. Jasmine Coleman DDS, Benbrook area cosmetic dentist, delivers expert aesthetic procedures for individuals whose oral health is otherwise good.